We currently only sell within the U.S.A.. Payments are accepted with Visa, Master Card and Discover. We also accept Paypal. All prices are in USD. All orders are shipped via USPS. We must collect 9% sales tax from orders shipping to California Customers, computed on the total including shipping & handling. Phonodelic offers a $5 flat rate shipping (USPS Media Mail) on all orders shipped to US addresses only. We try our best to ship within 24 hours of receiving an order. Items shipped by USPS Media Mail can take 3 to 6 business days for US addresses. 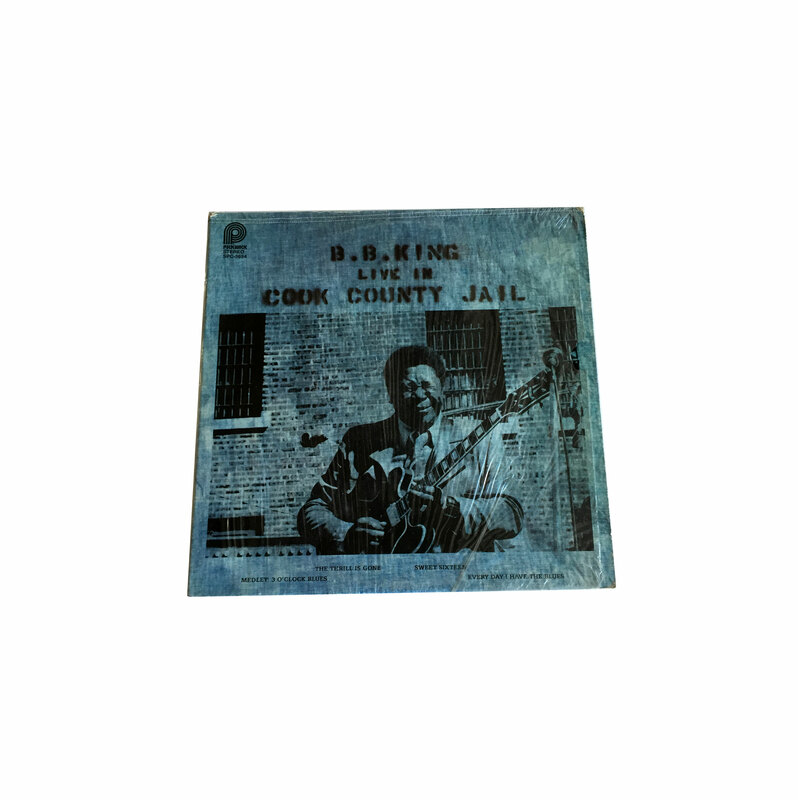 We have a strict shipping & handling procedure to ensure that your vinyl arrives safely. Here’s a step by step breakdown of how all Phonodelic orders are processed. 1. The item is pulled from inventory. 2. 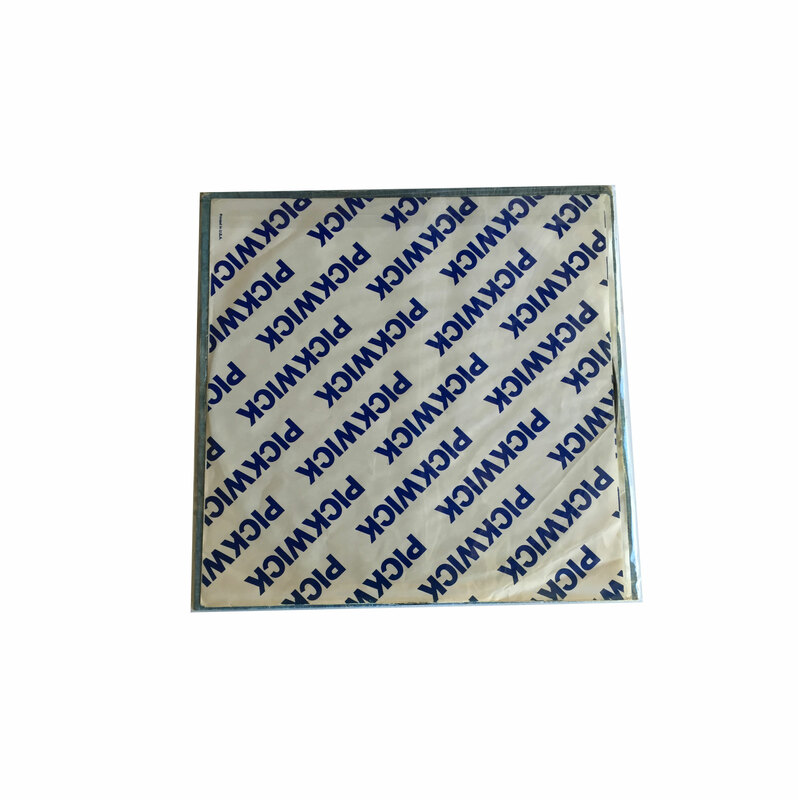 We separate the sleeved record from the jacket and prepare a resealable poly bag. 3. 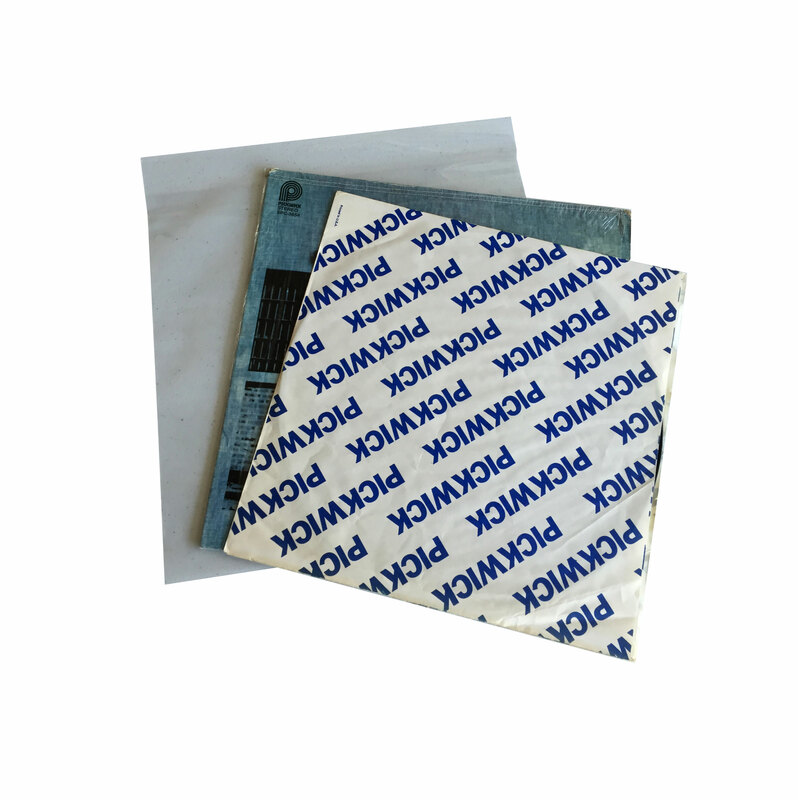 We place the seperated jacket and sleeved record into the resealable poly bag. 4. 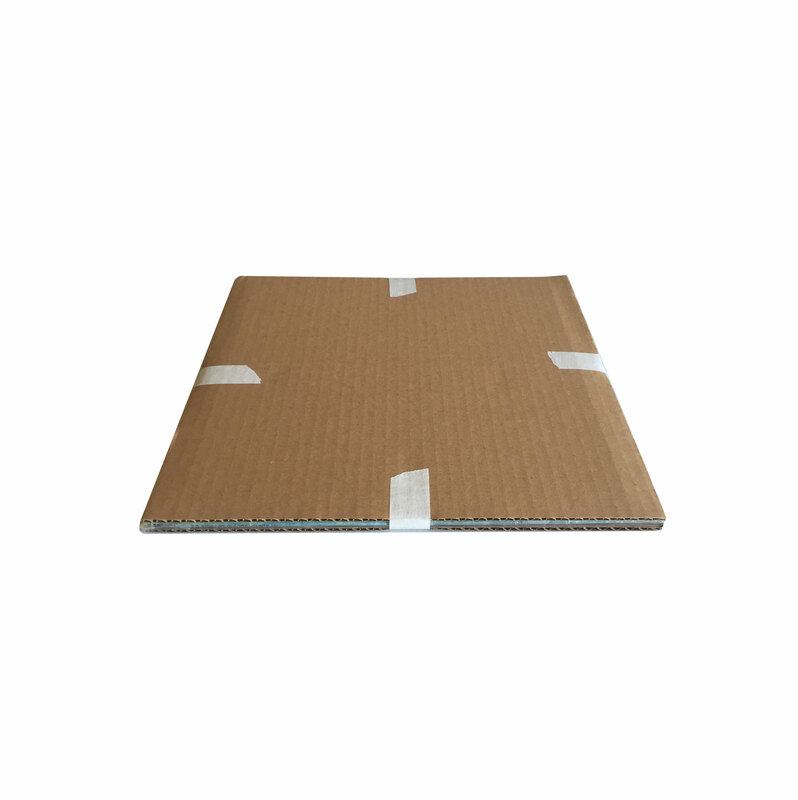 Each shipment is packaged with a minimum of two 200# test, corrugated cardboard stiffeners. 5. 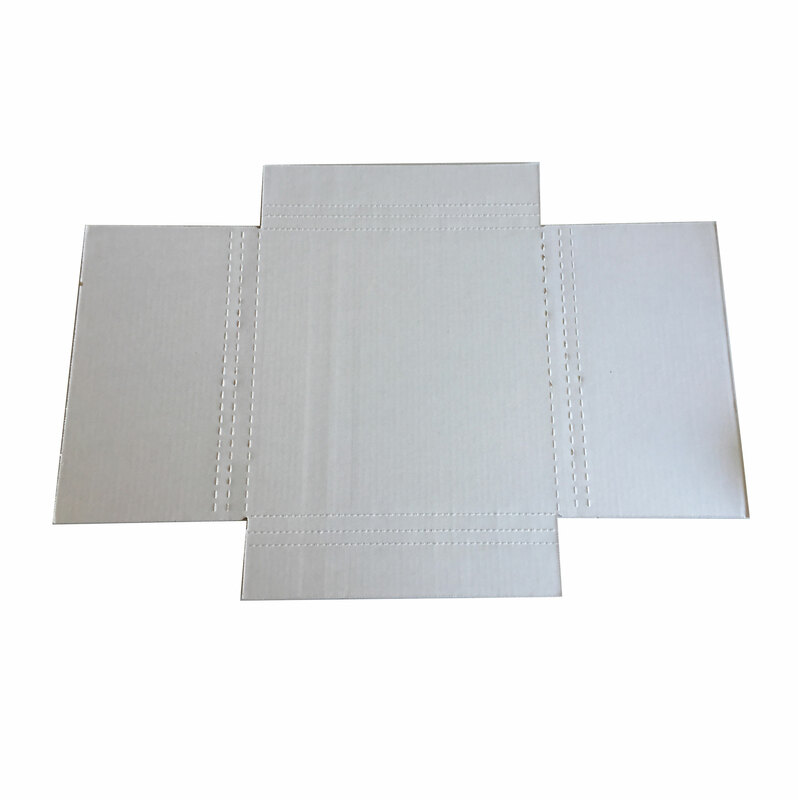 The bagged item is placed between two cardboard stiffeners and secured in place with tape on all four sides. 6. 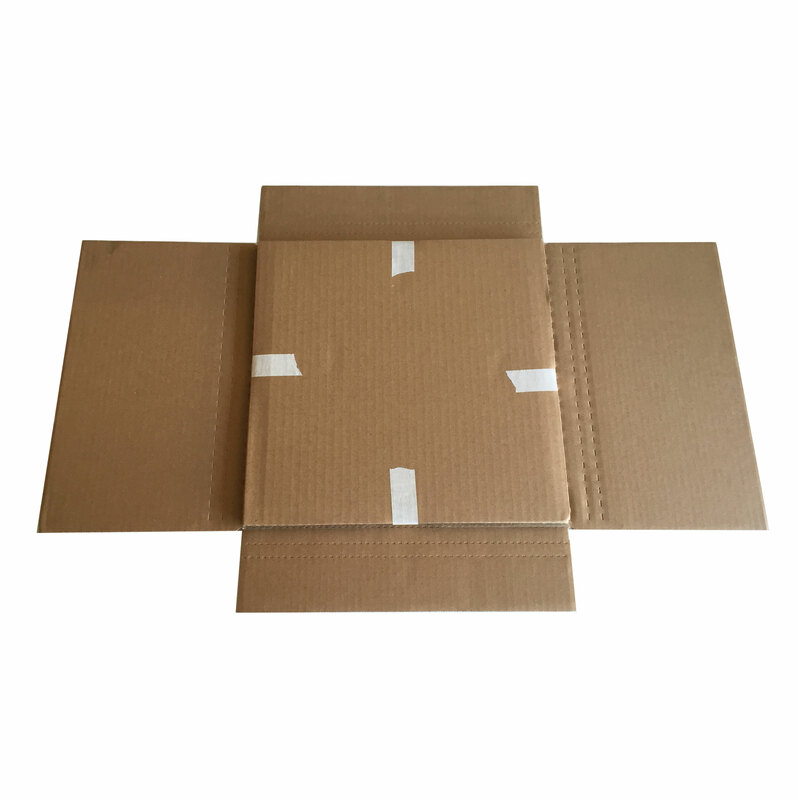 We use 200# test, corrugated record mailers. 7. 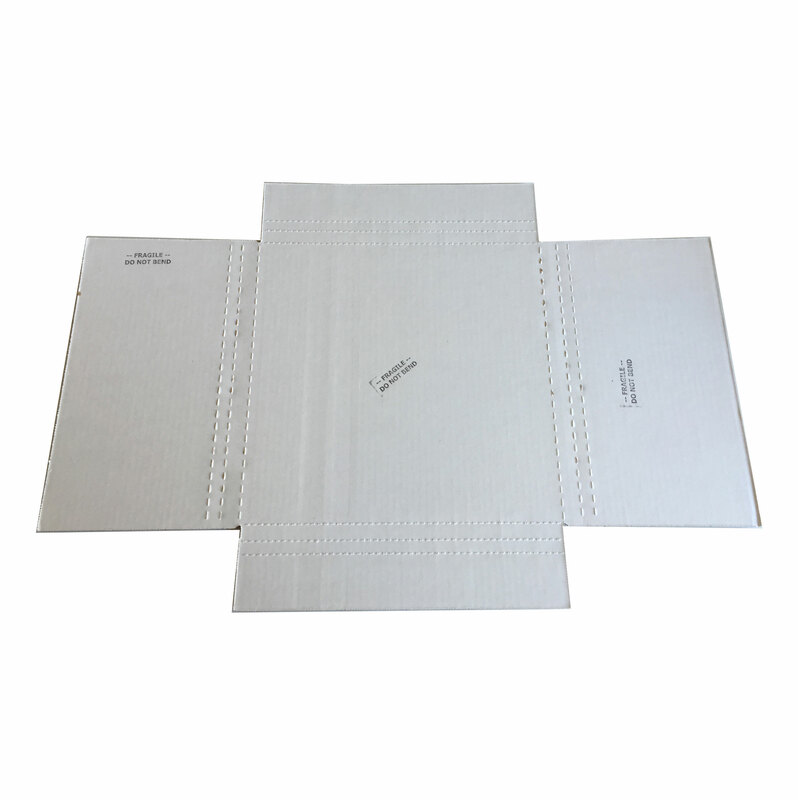 The record mailer gets stamped “FRAGILE – Please Handle With Care”, (3) times. Once on each flap as well as on the backside of the mailer. 8. 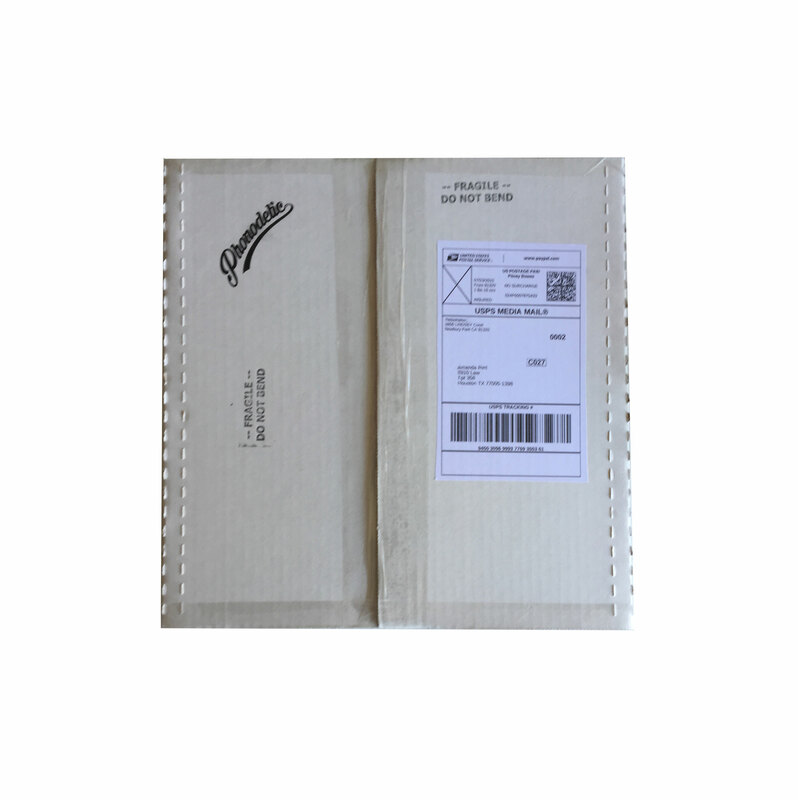 The secured item is placed inside the mailer. 9. 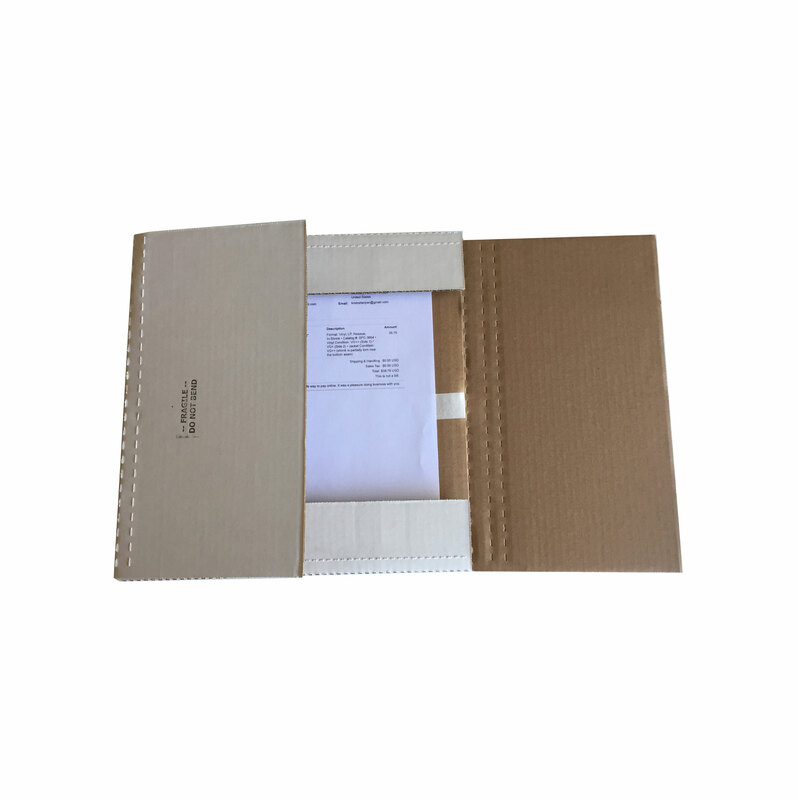 A packing list is included with each order. 10. 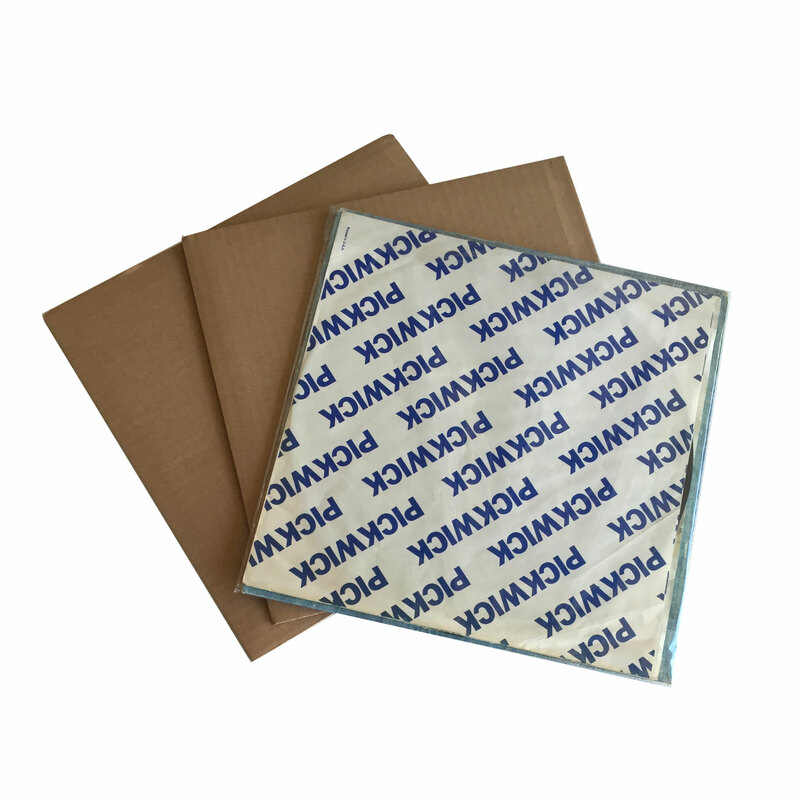 We secure all seams of the LP mailer with high quality transparent tape and apply the shipping label.